Elegy emerged as the result of a fantastic first meeting of three musicians who share their love of playing music with no boundaries, but with enthusiasm, drive and a sense of humour. Bass player, composer and bandleader Mats Eilertsen (b. 1975) is a busy man these days. He has toured extensively with the Tord Gustavsen Ensemble for the past year, played at festivals all over Norway with his own “Radio Yonder” (HUBROCD2501) quartet. 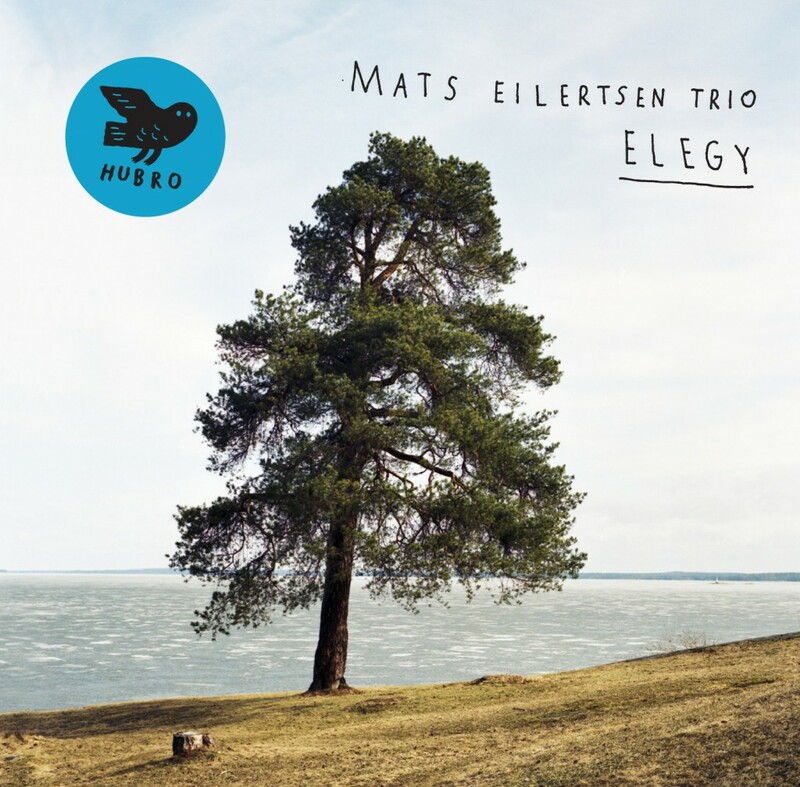 On “Elegy”, his fifth album in his own name, he presents a brand new piano trio. The exciting pianist Harmen Fraanje (b. 1976 in Roosendaal, the Netherlands) plays in several of the most popular Dutch jazz groups, and is beginning to make a solid name for himself internationally. The inventive drummer Thomas Strønen (b. 1972) has a long history together with Mats Eilertsen from groups such as the Maria Kannegaard Trio, FOOD, Parish and the Anders Aarum Trio, and their chemistry is evident. It is difficult to spot the dividing line between composed material and free improvisation here, and the sparks really fly when the three musicians get going. Their scope is broad, ranging from lyrical passages to improvised sections, but a spirit of playfulness permeates the album.